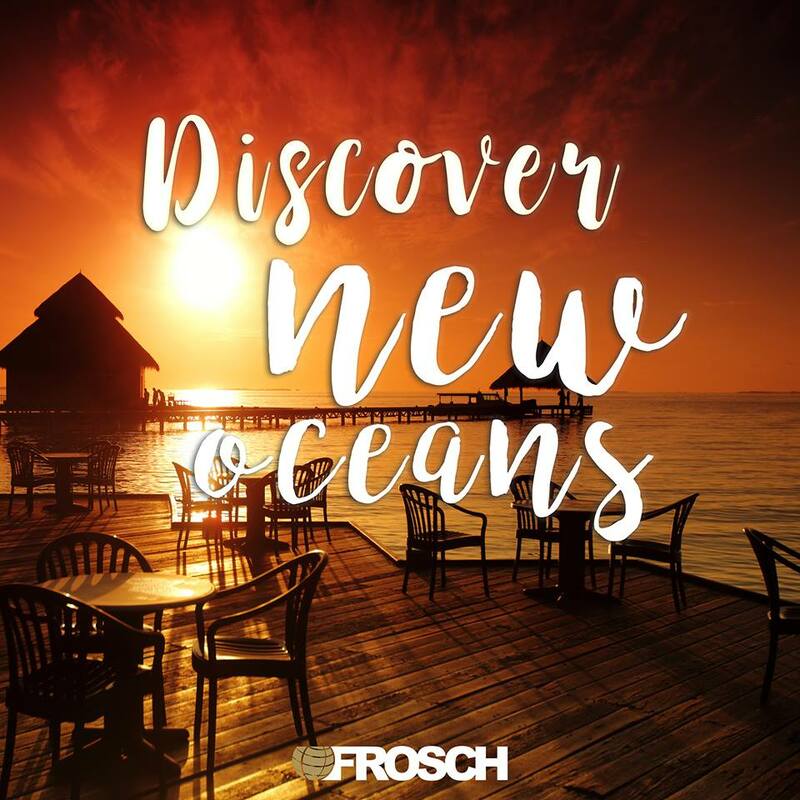 FROSCH continues to expand its global presence. We have a terrific opportunity in our Houston, TX office for a Technical Support Specialist. We are looking for an driven, tech savvy individual to provide a high level of internal customer service. You will work in a collaborative team environment where problem solvers and pro-active thinkers are valued. In this position, you will be responsible for providing end user support in a Windows 7/10 Active Directory environment. Analyze and resolve computer and network hardware and software problems in a timely and accurate fashion. Perform analysis, diagnosis, and resolution of complex problems for end-users and recommend and implement corrective solutions. Install, configure, test, maintain, monitor, and troubleshoot end-users workstations and related hardware and software. Field incoming help requests from end users via telephone and e-mail in a professional manner. Assist with equipment installations and movement. Troubleshoot telephone and network problems to ensure connectivity of all workstations and other network appliances. Perform administration tasks with Windows network accounts. General knowledge with hardware, printers/scanners, networking, mobile devices, wireless access points, and troubleshooting methods. Possess an eye for detail and honed organizational skills. Excellent writing and analytical skills needed, as well as first-rate customer communication.